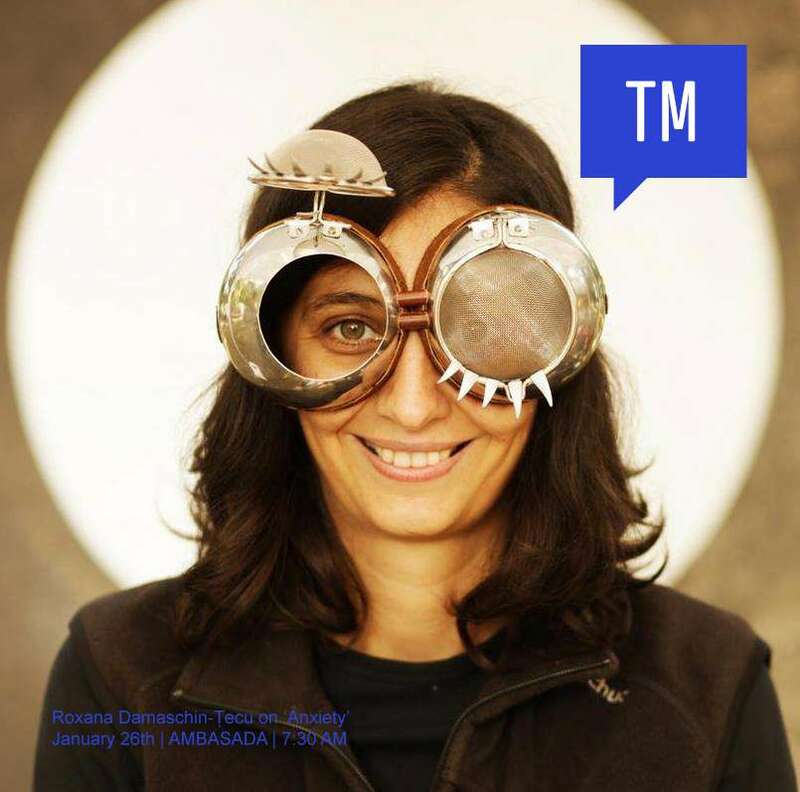 We are happy and proud to present our January speaker: Roxana Damaschin-Tecu! Roxana belives in people. With all the joy, responsibility and anxiety it entails.Therefore she embarked, almost 15 years ago, the social enterprise journey. After managing a social enterprise in Timisoara, she joined NESsT, where she works with social businesses from Central Eastern Europe and Latin America. Like it was not enough, she became the 2012 Romanian Eisenhower Fellow. 2018 will become even more exciting as Roxana together with an amazing woman – actually, her role model! – are starting a new ambitious project. Join us for more about new and old beginnings, about people usually left behind, about trust and vulnerability in the first talk of the year. Friday, January 26th, AMBASADA, 7:30 AM. Be there with your morning friends!